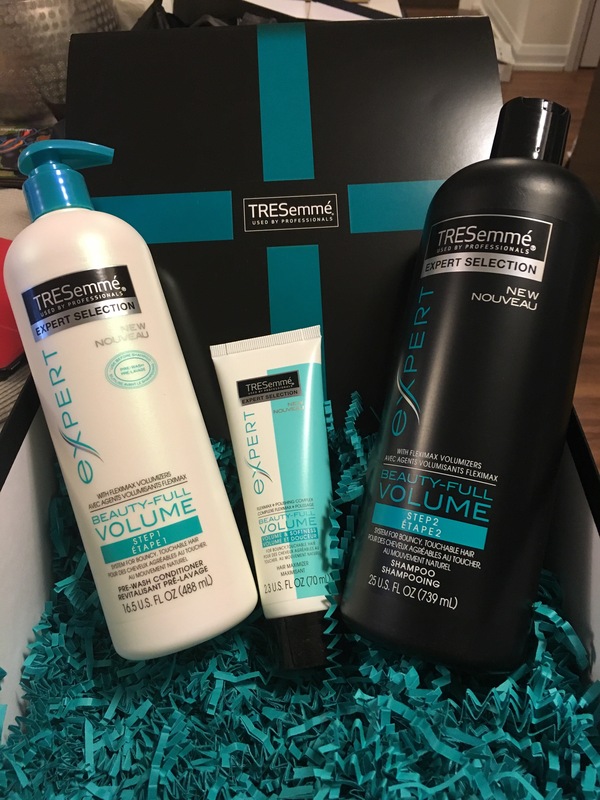 I was one of a group of lucky bloggers who were sent product’s from the TRESemmé Full-Beauty Volume line to try out. I was so excited when my package arrived because my hair was getting so dull and lifeless. Really the winter is just terrible for my skin, hair and personality! It took me a bit to get the idea of conditioning BEFORE I wash. After 30+ years of shampoo then condition going the other way was challenging to wrap my head around. Other than mixing up my routine I do find this to be a pretty good conditioner. 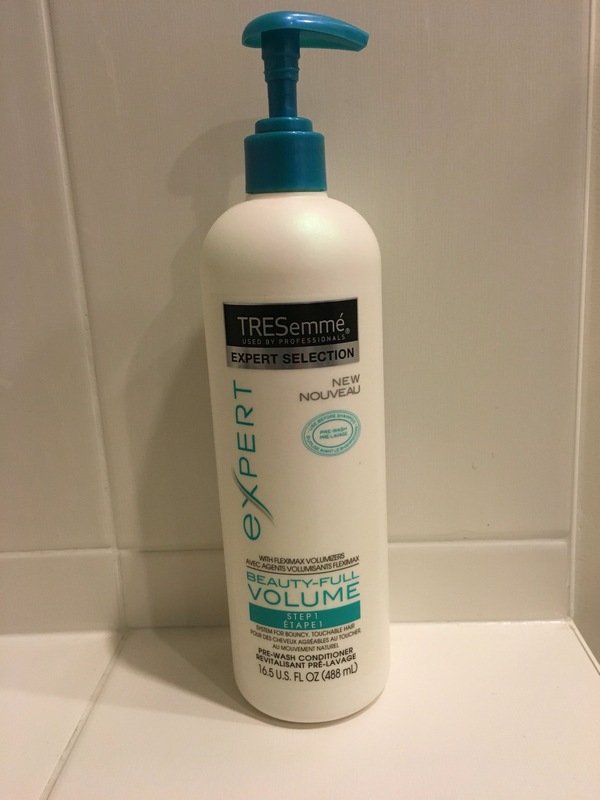 If you have super dry/damaged hair, it’s probably not enough for you – but for a lightweight conditioner this is really good. I think my favorite item of this line is the shampoo. It lathers so well – which is one of my requirements of shampoo (otherwise I just don’t feel like my hair is getting clean). It’s not drying on my hair and rinses away leaving no residue. The combination of this with the pre-wash conditioner really does make a wonderful impact on hair volume, shine and overall appearance. The Maximizer cream is super light weight and is the perfect closing part of this routine. I wouldn’t go so far as to call it a styling cream – so it won’t replace your gel, spray, mousse or whatever you use. 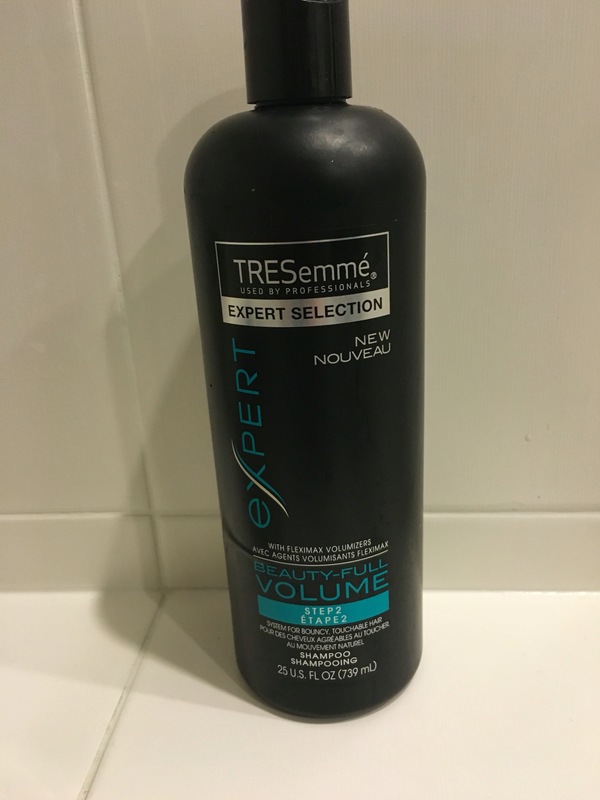 However for every day hair that just needs a bit of product to keep you from looking like you were electrocuted (I know it’s not just me) this is great. 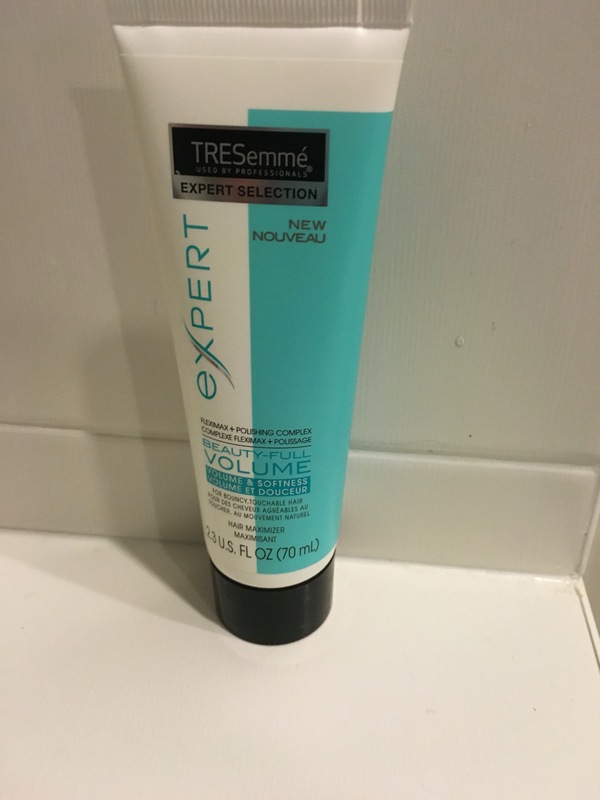 It keeps my locks in place without really looking for feeling like I have any product in my hair at all. 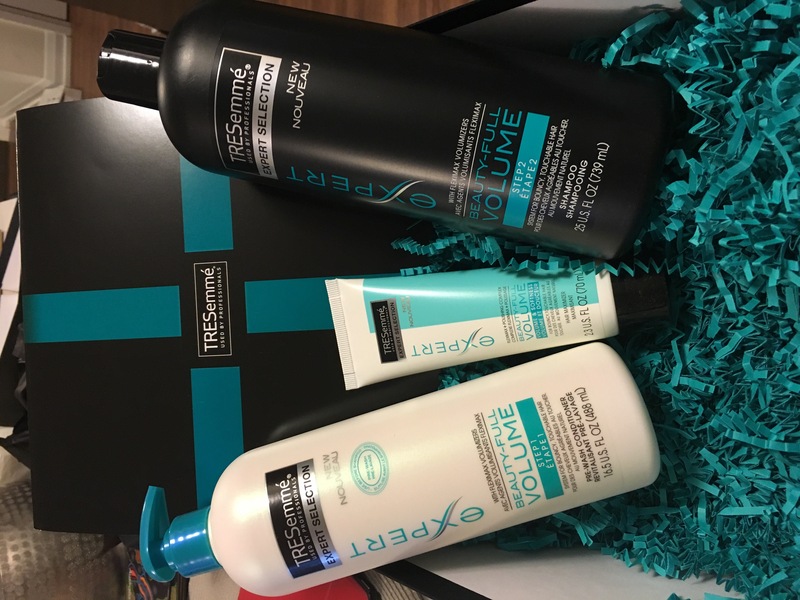 This entry was posted in Beauty and tagged beauty, Hair, hair care, TRESemee, volume by maldham. Bookmark the permalink.